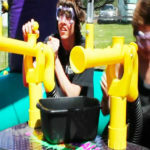 The Cannonball Air Blaster Interactive Game is an award-winning product that is simple and fun to use. 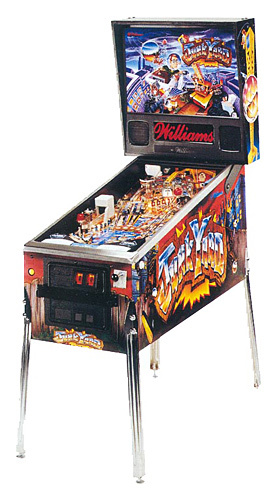 A fun, interactive, and exciting game that you will not want to stop playing! A 4-player game that allows participants to shoot their opponents. Using super soft foam balls. 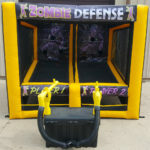 2 to 4 players step inside the inflatable enclosure and launch soft foam balls at each other and the target nets, using the air blasters from up to 20 feet away. No explosions or loud bangs. The cannons run on a gentle. Constant airflow making this game totally safe. Turn the game into a competition by aiming at the provided targets to see what team of players can make the most targets. 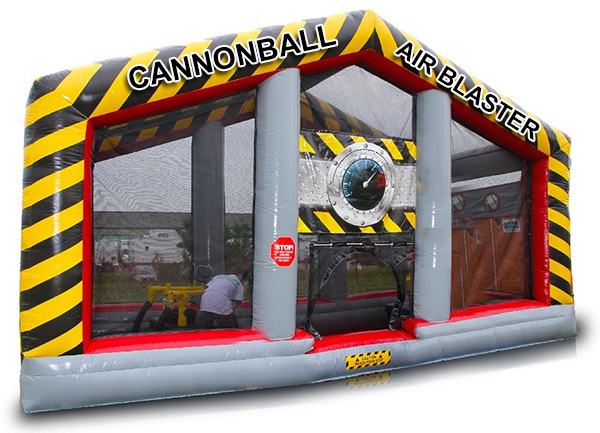 Cannonball Air Blaster Interactive Game is a complete system setup inside included inflatable battle arena. The game is simple and quick to setup. 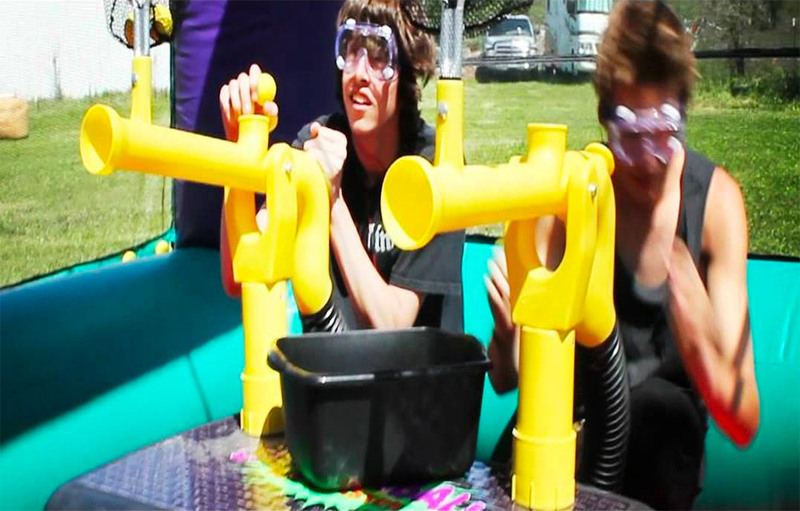 Complete setup includes 2 sets of Air Blasters with: 2 cannons on each one, total of 4 cannons, 2 buckets of soft balls, and 4 safety goggles. 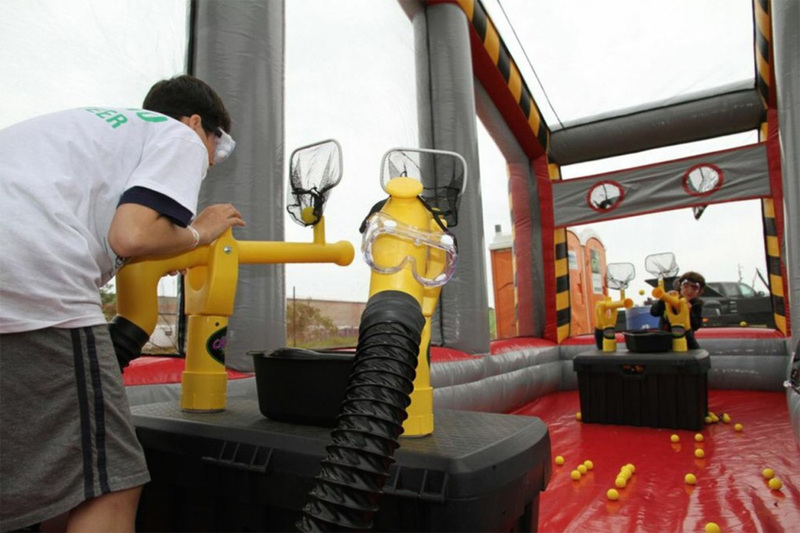 Cannonball Air Blaster Interactive Game is a suitable for all ages and perfect addition for corporate events, school events, western themed parties, and competitive sports events. 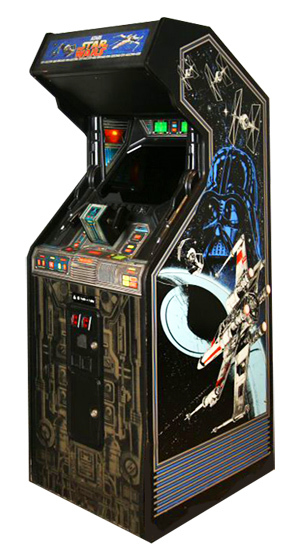 Video Amusement delivers our Cannonball Air Blaster Interactive Game rentals in California, San Francisco. San Jose, Santa Clara, Santa Cruz, Palo Alto, Monterey. Sacramento, Los Angeles, San Diego, Silicon Valley, East Bay. Central Coast and Bay Area cites as well Las Vegas Nevada. We have multiple units in stock and ready for your guests to enjoy. 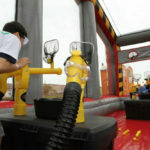 We can also customize Cannonball Air Blaster Interactive Game with your company logo or custom graphics. To make your company stand out at any event or trade show.